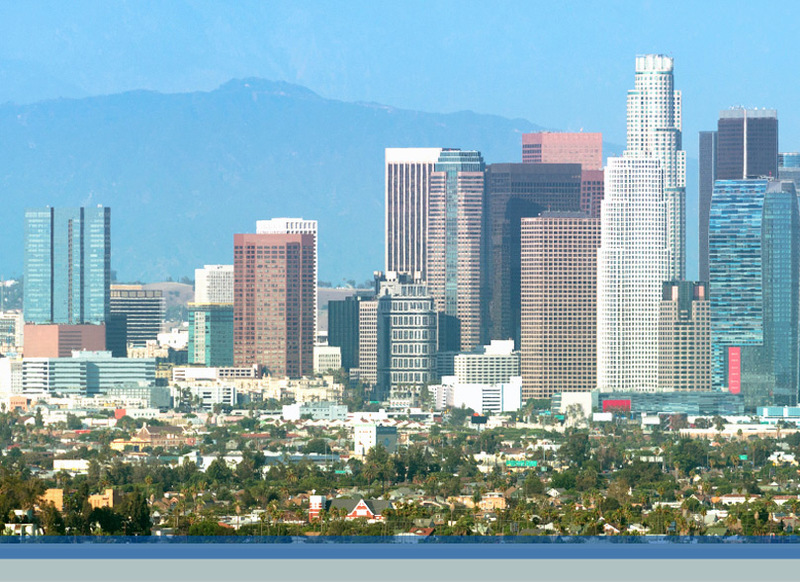 Angel Prado is an associate in Crowell & Moring’s Los Angeles office, where he practices in the Antitrust Group. He has extensive experience involving competition investigations by the Department of Justice and the Federal Trade Commission (FTC), and is well versed with the merger review process. Prior to joining the firm, Angel was an attorney with the FTC Bureau of Competition, where he enforced the federal antitrust laws by investigating proposed mergers and litigating those deemed anticompetitive. During his time at the FTC, Angel participated in some of the agency’s highest profile matters, including FTC v. Staples, Inc., FTC v. Ardagh Group S.A., Zillow, Inc./Trulia, Inc., and Reynolds American, Inc./Lorillard, Inc., among others. The FTC awarded Angel the Janet D. Steiger Award for his outstanding contributions as trial counsel on the Staples litigation, including serving as second-chair for two trial witnesses and the development of product market arguments. Angel has experience in a number of industries, including retail, glass, supermarket, hospital, chemical, food, and technology. Angel received his B.A. in economics from Reed College and his J.D. from Cornell Law School with a focus on business law and regulation. During law school, Angel served as a legal extern at the DOJ Criminal Antitrust Division, the U.S. Attorney’s Office for the Northern District of New York, and the National Economic Council at the White House. Prior to attending law school, Angel worked in industrial engineering at The Boeing Company on the 747-8 and 787 commercial airplane programs. "Healthcare Providers and Insurers: FTC Approach to Provider Mergers and Acquisitions," Lexis Practice Advisor (October 2018). Authors: Alexis J. Gilman, Joseph M. Miller, and Angel Prado.